Why Choose Alternative Medicine in Mental Health? Mental health is not only important for the stability of the mind, but also for physical health. Depression, anxiety, eating disorders, bipolar disorder and other conditions can greatly disrupt life, make it difficult to cope and over time and take a toll on physical well-being. There is treatment for all forms of mental illness. Counseling and, in some cases, the use of medication can be very effective treatments. Alternative therapies, such as nutritional therapy, aromatherapy and mind-body medicine, can be helpful as well. Always talk to your doctor before using alternative medicine to treat mental health problems. Alternative therapies should not be used as a substitute for regular medical care, but rather as a complementary form of medicine. Nutritional therapy plays a large role in the treatment of common psychological conditions, such as anxiety disorder and depression. A lack of nutrition and nutritional imbalances can, in fact, contribute to some mental conditions. For example, magnesium deficiency can cause irritability and insomnia and may be related to depression in some cases. Eating a well-balanced diet and making sure you are consuming excellent sources of vitamins, minerals, essential fatty acids and amino acids is important for mental health. Keep in mind that being in a state of stress can deplete the body of minerals, increasing the need for good nutrition. Eat plenty of fresh fruits and vegetables every day. 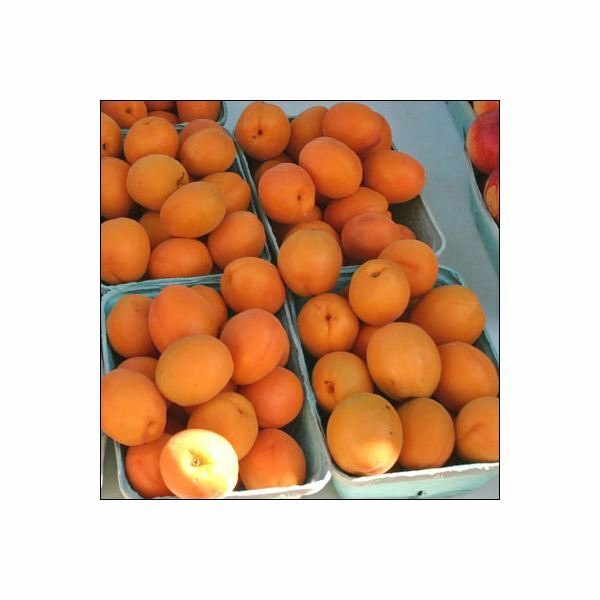 Include mineral-rich foods such as apricots, avocados, whole grains, raw nuts, fish, soy, sea greens and yogurt in your diet. Minimize processed, sugary foods and eliminate diet sodas from your diet. Talk to your doctor about taking supplements that can support brain and nervous system health such as the B vitamins, flaxseed oil and vitamin C.
Aromatherapy is an alternative therapy that is well-suited for mental health. Essential oils are extracted from plants, often through steam-distillation. They carry the medicinal properties of plants to the body through inhalation or through absorption through the skin. While there are physical benefits as well, many essential oils have direct benefits for common psychological problems such as tension, depression, fear, frigidity, mood swings, anxiety and irritability. 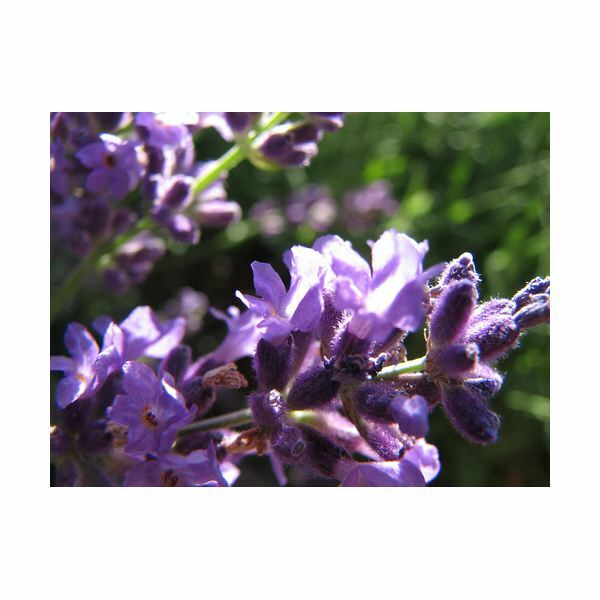 Lavender, for example, calms nerves and emotions and reduces tension and depression. Sandalwood is very relaxing and great for promoting sleep. Bergamot has an uplifting effect on the mood, and rosemary encourages mental clarity and energizes the mind. There are various ways to use essential oils for psychological well-being. Try using in an essential oil diffuser, or simply adding three or four drops to a bowl of hot water or a cotton cloth and inhaling. You can also take an aromatherapy bath for an incredibly relaxing, calming effect. Use eight to ten drops of your essential oils of choice in a carrier such as a cup of water or milk or one teaspoon of almond, olive or grape seed oil. Add to bath water before getting in and soak for twenty minutes. It is important to use this form of alternative medicine safely. Many oils are not safe for some groups of people. If possible consult with a professional aromatherapist or at least talk to your doctor before using essential oils on your own. Mind-body techniques, such as yoga and meditation, can greatly improve your mental state and help you cope with difficult times or simply the stress of everyday life. Yoga involves stretching, physical postures and breathing techniques to help balance mind and body. According to the National Center for Complementary and Alternative Medicine, some research supports the practice of yoga for improving mood, decreasing stress, positively affecting brain chemicals and the alleviation of anxiety, depression and insomnia. Meditation is another powerful alternative medicine that can help with mental health. There are many different kinds of meditation, from mindfulness meditation to transcendental techniques. In general, through posture and breathing, meditation helps the mind reach a state of balance. Regularly meditating promotes relaxation, better coping skills and even improved physical well-being. Never neglect your mental health. If you are suffering from a mental disorder, seek professional help. Most people face some type of disorder at some point in their lives. While alternative therapies such as nutrition, aromatherapy and mind-body techniques can help, they should not be used in place of professional care. In fact, they are perfect as an additional form of therapy. Always talk to your doctor about all methods of treatment that you choose, especially if taking any form of medication.